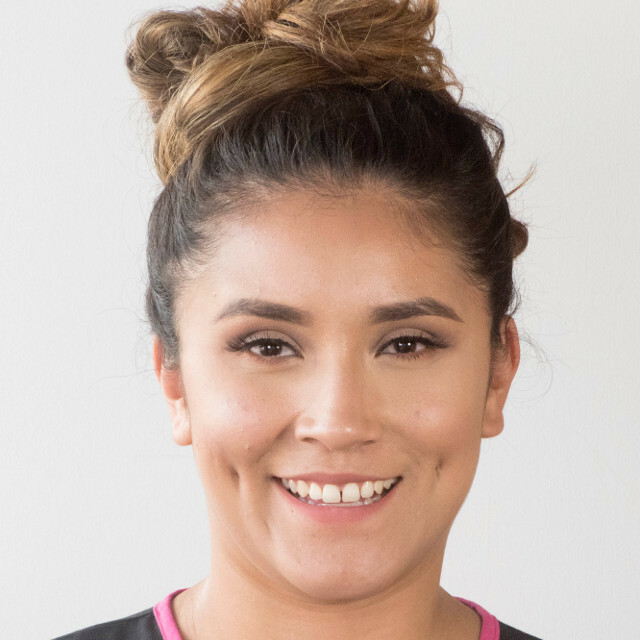 Gabriella came to us in 2016 replacing her mother, Veronica as one of our two dental assistants. Veronica used to come home from work and tell everyone how much she loved her job here, and when she was hit in her car by a delivery truck, she was no longer able to work. She suggested that we consider hiring her daughter, and we never looked back. Not only do they look alike, but they sound alike, so in a way it is like Veronica has never left. Gabby cares for her daughter and partner, and is dedicated to her work and family. No matter how tough things get in life, Gabby always brings a joyous spirit to work. She took to this job like a duck to water, and is very happy to have been presented with working at our office. She is fluent in Spanish, has been a fast learner, and she makes us proud to have her as part of our team.